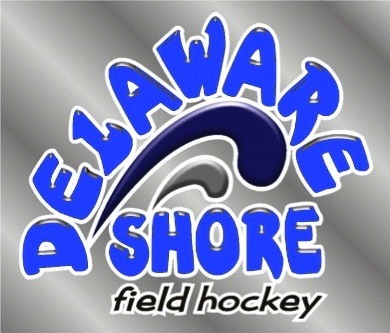 Welcome to Delaware Shore Field Hockey! Welcome! 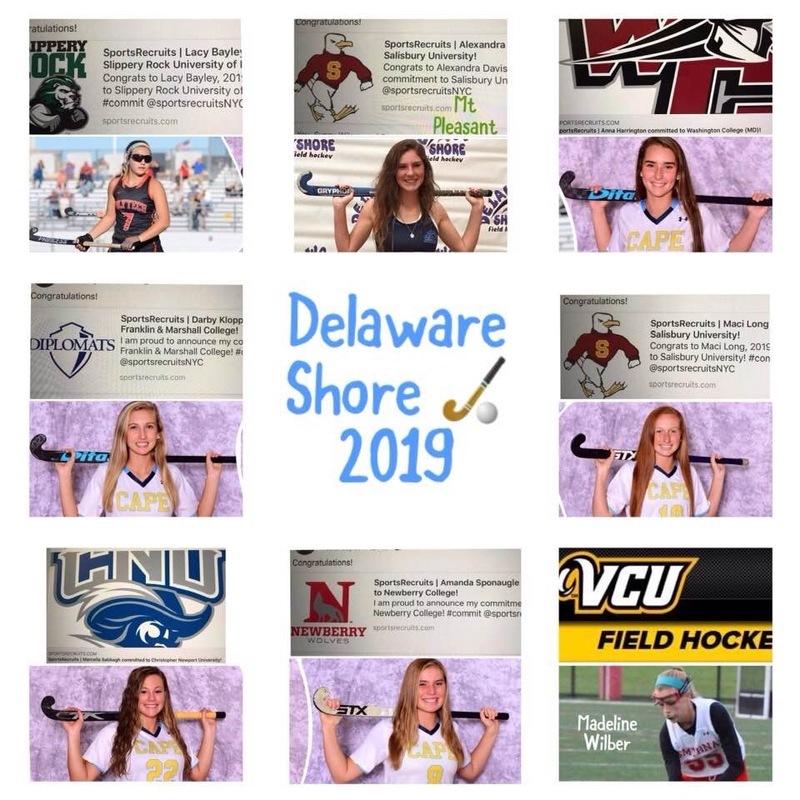 This is the Delaware Shore Field Hockey website. Here you can learn about our skills training, indoor and summer leagues and showcase events for our travel teams. Check out the master calendar for current scheduling and upload to your calendar. Registrations for all travel, showcase and training programs open on March 4th, see particular pages in the Dashboard Menu. Honoring our Class of 2019 athletes as they complete their final months in High School and move onto College Programs! Way to go Ladies 8 for 8! 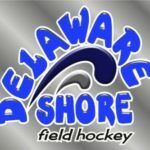 Delaware Shore’s normal cycle of events The normal cycle of events for Delaware Shore begins with the elementary training sessions for grades 1 (some K accepted) through 6 in September each year (Sunday afternoons). This group then forms teams for play in the winter indoor league, also held on Sunday afternoons (January through the end of February). Finally, the group forms new teams for the summer league. The summer league (June through July) games are played on Monday and Wednesday evenings on a reduced sized outdoor field. Concurrently, the indoor travel teams start their practice sessions to get prepared for the winter indoor tourneys and to qualify for the Indoor National Tournaments. NIT’s are near the end of February or early in March depending on age group. The outdoor showcase teams also begin practices in June before summer league games with skills sessions to prepare for the Full field showcases in November, January and February. Athletes wishing to join our travel programs MUST register and participate in our summer leagues. That is the basis of your tryout period. The Jason Anderson Youth Sports foundation is offering a grant for student athletes! Click here to look at the application!